Last Monday 21 young students and teachers from Oxelösund in Sweden left home to visit Sherborne on a Sherborne Douzelage exchange visit. For many it was their first time overseas and the excitement was palpable. Their aim was to share music with a culture different to their own. On arrival at Stansted airport they were transported by coach to Stonehenge where they had an educational history visit. The students were most enthusiastic and discovered more than they expected. They are keen to complete the project with a visit to a standing stone site in Sweden and will be able to compare the two sites. Leweston School welcomed the Swedish group, and Music Director, Rachel Milstone, introduced them to the school and pupils. Meals were provided by the school and it gave the students time to mix with the Leweston students. Sherborne Douzelage assisted with finding accommodation in family homes around the area and over the next three days the group were taken to Bradford Abbas and Sherborne Primary School where they shared live musical activities. 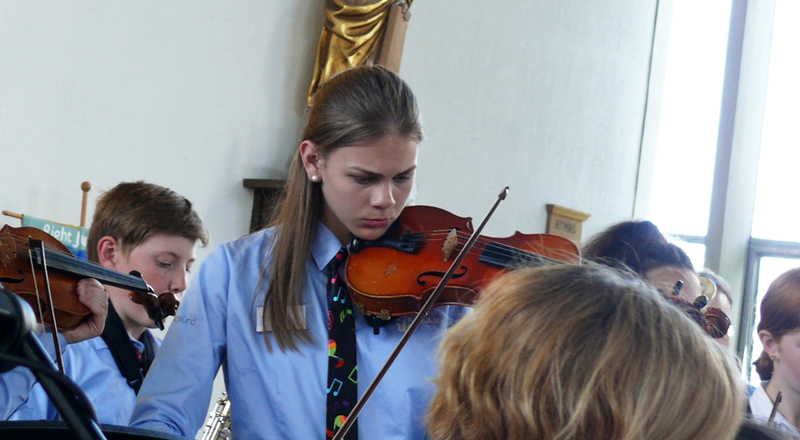 On their final day the Swedish students gave a concert at Leweston School, wearing their specially designed uniforms. Much to the delight of the Swedish group, five Leweston music students joined their performance. This was followed by a history tour of Sherborne. The visit culminated in a skittles match at The Weavers, a game unknown to the Swedish group. They joined in wholeheartedly and after being presented with a souvenir gift returned to their hosts before leaving next morning for home. This was a special day for the Swedish group as it was their National Swedish Day. Sherborne Douzelage is grateful to all the hosts who helped with accommodation, which enhanced the visit immensely.